They say it's all in the details and these extra add-ons will definitely add a big punch to your invitations! Your guests really do notice when you go the extra mile to create something unique. We know because we've heard it directly from our couples that their guests tell them how amazing their wax seal turned out or that they didn't want to open the custom laser cut folder because they were so pretty. 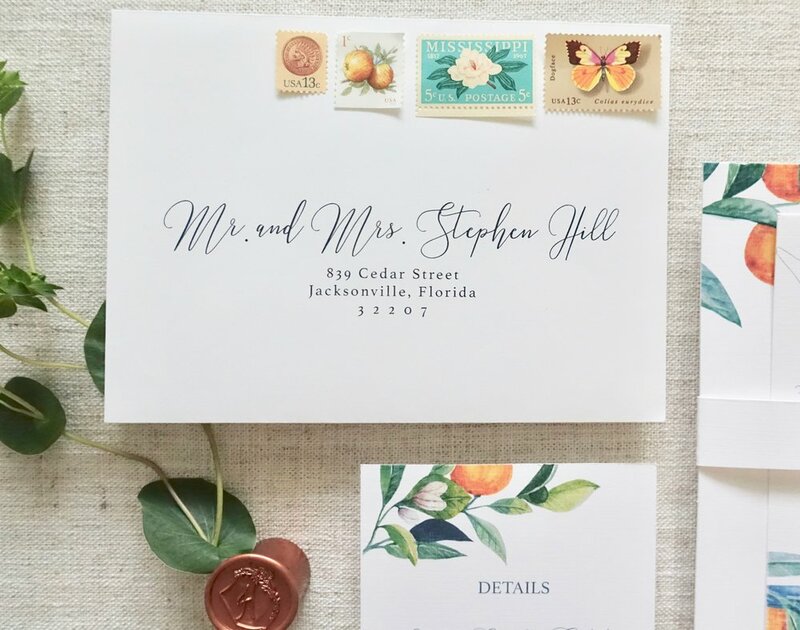 Check out some of the add-ons we offer to step up your invitation game.